I'm still snickering over because the "Nut" and "Butter" are so close together. How sophomoric! 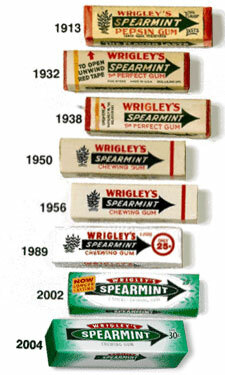 Wrigley's should champion PEPSIN again, before Colgate beats 'em to it. "...and kill off that Almond variant."